Completed a pair of knitted mittens recently. I figured Ciel needs a better pair than the ones I made from fleece last year. This one has thumbs which will make it easier for her to grab things. I love the creators of the pattern. They have really great ones, both free and those that you need to buy. Even the free ones are really cute so you can imagine those paid ones, they are even cuter. The pattern for these mittens are available from babies to adults. It is too bad both me and Clifford have gloves already or we could all match. However I do plan to make us matching socks, so stay tune for that! 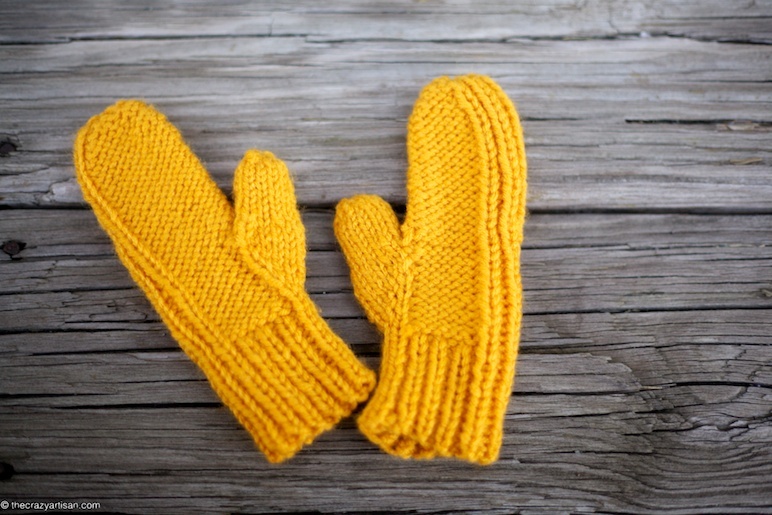 In the meantime, if you would like to make these same mittens, pattern is available here. Take a browse around. They have amazing stuff!